You will discover that membership in the Halifax County Chamber of Commerce is an investment in the future of our community and its economic environment. As a Chamber member you will also have the opportunity to help carry out the Chamber’s program of work and to give your business a great deal of positive exposure through networking, sponsorship and marketing opportunities. Being a member is more than just membership; you become our client, and our organization is at work for you. Our business is – Serving Your Business. Network with other business professionals at the Chamber’s Annual Meeting and Banquet. Over 350 people attend this annual event to celebrate the Chamber’s accomplishments of the past year and vision for the upcoming year. Photos from the 2019 event can be found by clicking here. Congratulations to our 2018-19 Award Winners! The 39th Annual Virginia Cantaloupe Festival will be held Friday, July 26, 2019. Click here for pictures from last years event. Leadership Halifax County is an exciting program sponsored by the Halifax County Chamber of Commerce to develop leadership skills of individuals within the community. Whether you have past experience in community affairs or are just becoming active, this program will challenge you to think about the future and change the way you deal with the present. Since 1989, the Chamber has graduated more than 300 individuals from the program. They are now challenging themselves, serving their employers and our community in active community-building efforts. You, too, can be a part of this dedicated, dynamic, and successful group of leaders. 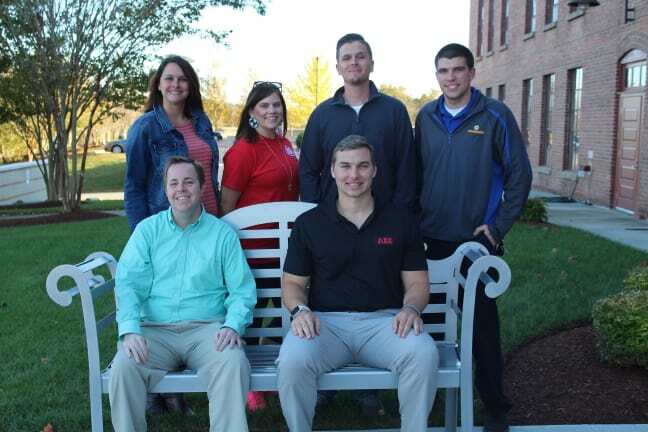 The 2018-2019 class began September 2018 (pictured below). Check our facebook page for more information. 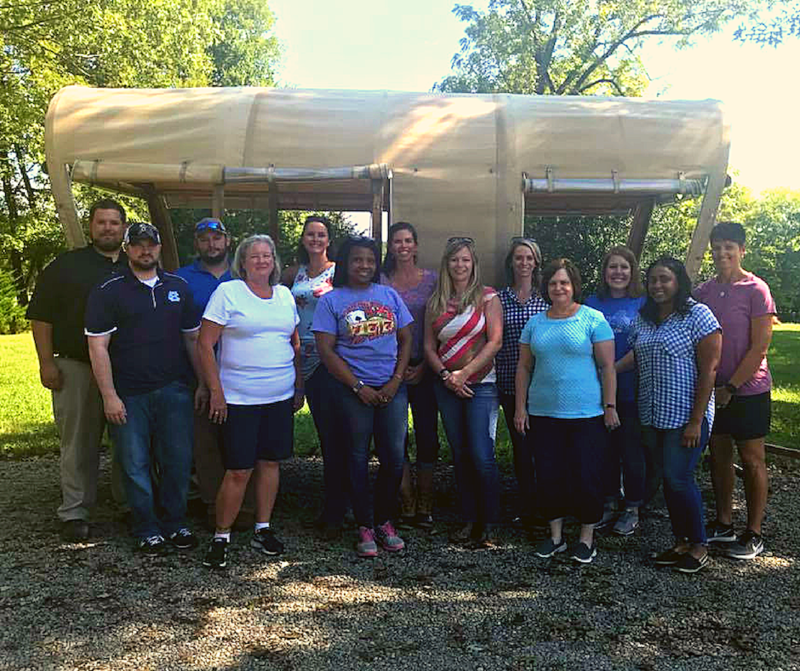 Our young professionals network is designed to recruit and retain young professionals to Halifax County by offering professional development, social, and leadership opportunities. Sign up here to join HYPE! Follow us on Facebook!